Here are some of the basics to get you ready for entering the world of carpeting! 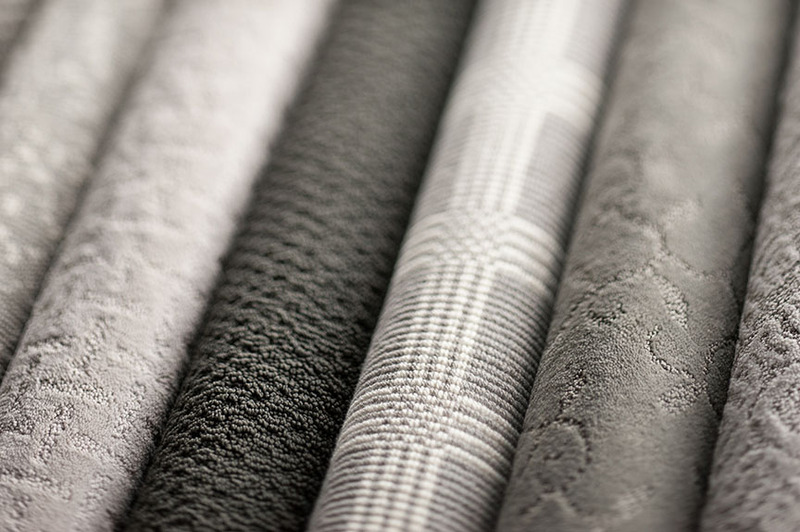 It always helps to do your research beforehand, so this is a good starting point for you to become familiar with some of the lingo you will need to know when looking at samples and understanding which carpeting works best for your home or office space. Obviously this is a personal decision, but experts in the field can offer some suggestions. Generally a neutral colour is always a safe bet, as dramatic colours are easily introduced with accent pillows, artwork, drapery, and/or collectibles. These pieces can be changed with the seasons, or overtime as one tires of the colour or wants to keep up with colour trends. A carpet, especially in a large area, is more difficult and more expensive to replace. That being said, if one does want to be adventurous and LOVES colour, by all means, explore the options as the colours available in carpeting are vast and beautifully stunning! They can certainly be an ideal choice for smaller spaces, like bedrooms or home offices, where they may not be so overpowering. There are more than colour choices when it comes to carpeting. Something else to give careful consideration is to the carpet fibre. The amount of traffic that your carpet will be exposed to and your budget will be the main determining factors for fibre. Nylon, olefin (polypropylene), polyester, and wool are the most common fibres used in carpeting. A full description of each type can be found here. The expert staff of flooring professionals at Décor Floors can also fully answer any and all questions that you may have. Carpeting also comes in different types or styles. For example, Saxony refers to carpeting where the yarns are densely packed together, and cut evenly, giving a plush, smooth look. Although beautiful and luxurious, this type of carpeting easily shows vacuum tracks and seams in the carpet where pieces have been joined together. 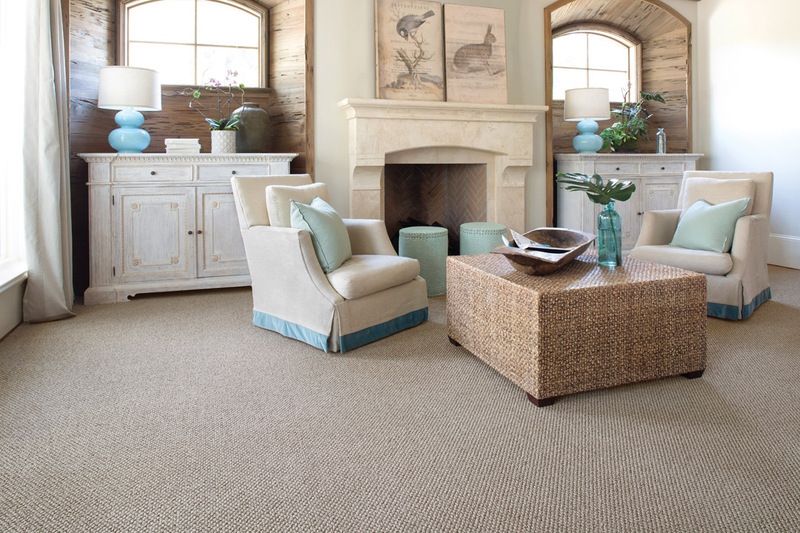 Other styles of carpeting are textured, frieze, looped/berber, cut & loop/pattern. See full descriptions of each style here. Carpeting also requires carpet padding, the cushiony layer that goes beneath the carpet. This layer provides insulation from cold floors and also from noise. The appropriate quality and thickness of padding can be addressed by any carpeting staff and we recommend following the manufacturers suggestions. Still deciding whether carpet is right for your home or office space? Read Wondering if Carpeting is Right for You? 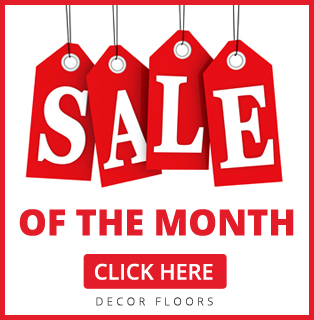 and don’t hesitate to visit (or call) any one of Décor Floor’s three locations in Toronto, Mississauga, or Brampton. We would be more than happy to show you all kinds of samples and address any of your concerns. Because we believe in offering our clients the most convenient way of meeting their complete flooring needs, we also work with professional carpet installers who will ensure that the job is complete with attention to quality and your satisfaction.